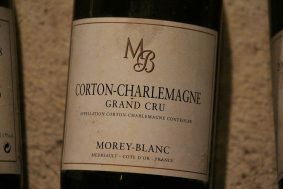 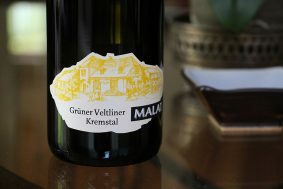 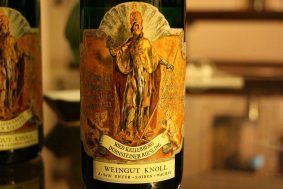 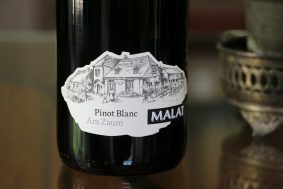 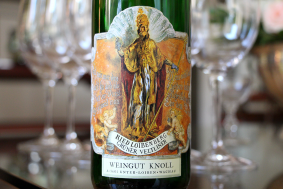 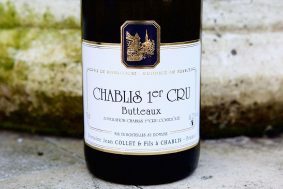 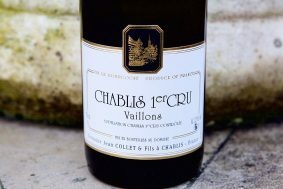 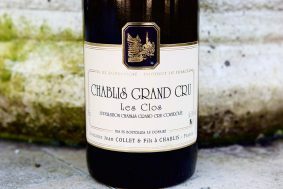 Inside the Bottle: This wine is simply an unexpected (and pleasant) surprise when one considers its birthplace. 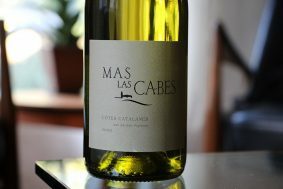 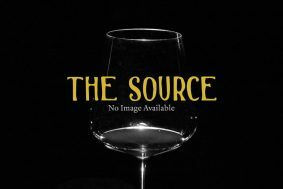 It’s not a wine that will change your life, but it may change your opinion about what is possible with white wines from this area. 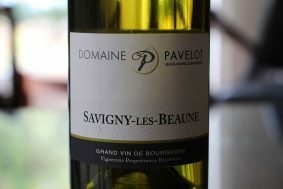 This pure Grenache Blanc from a single parcel of vines planted in the early 1970s is a rarity for the region. 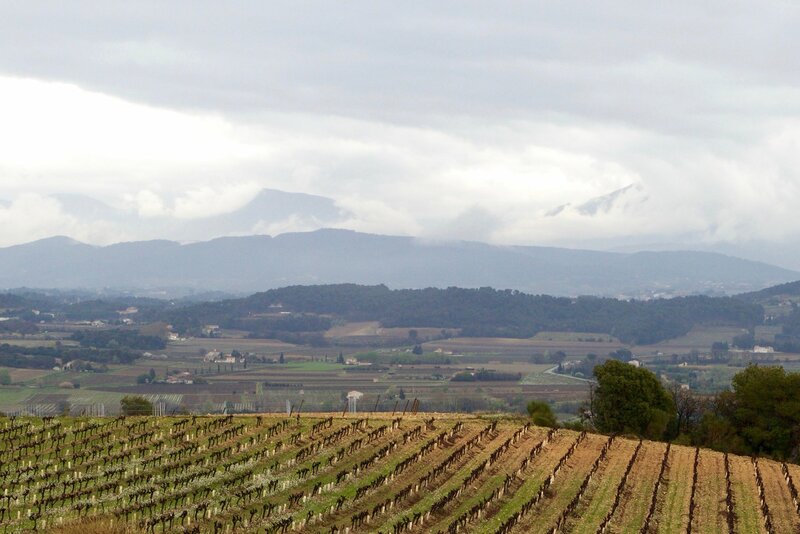 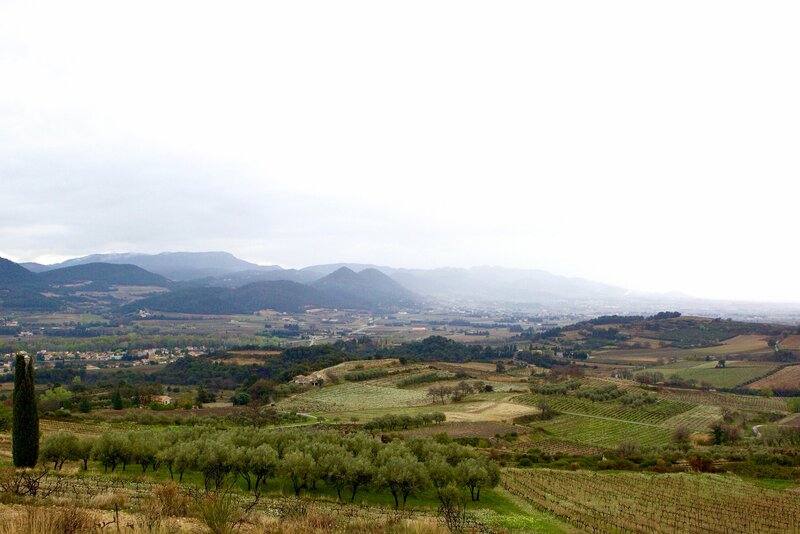 The altitude is high and the site especially cold by comparison to the rest of the appellation. 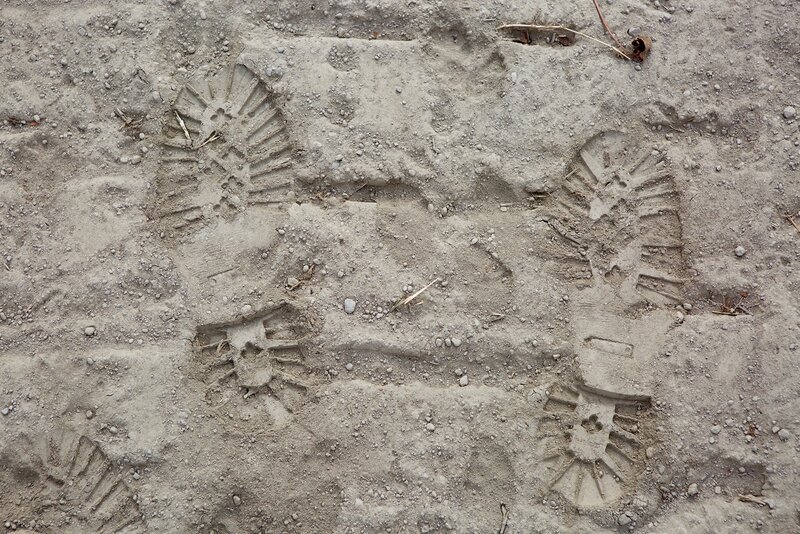 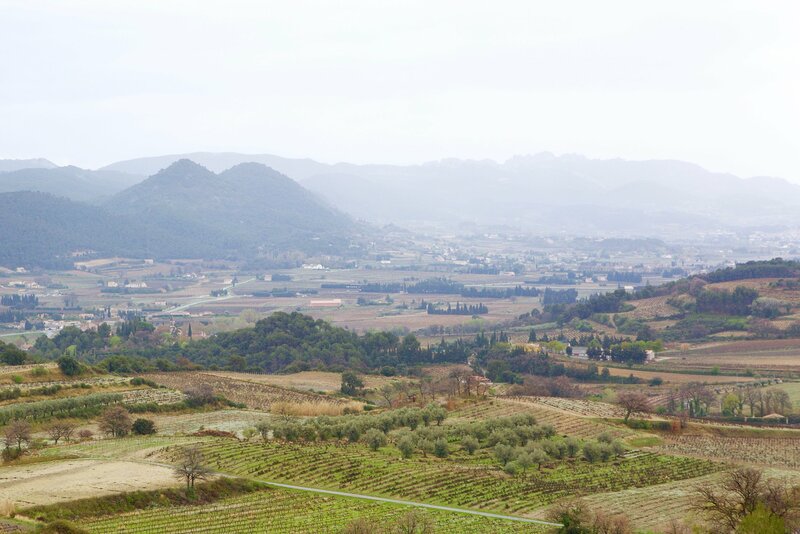 The soils are a mix of limestone-rich clay and sand and the vines aren’t exposed to the late afternoon sun. 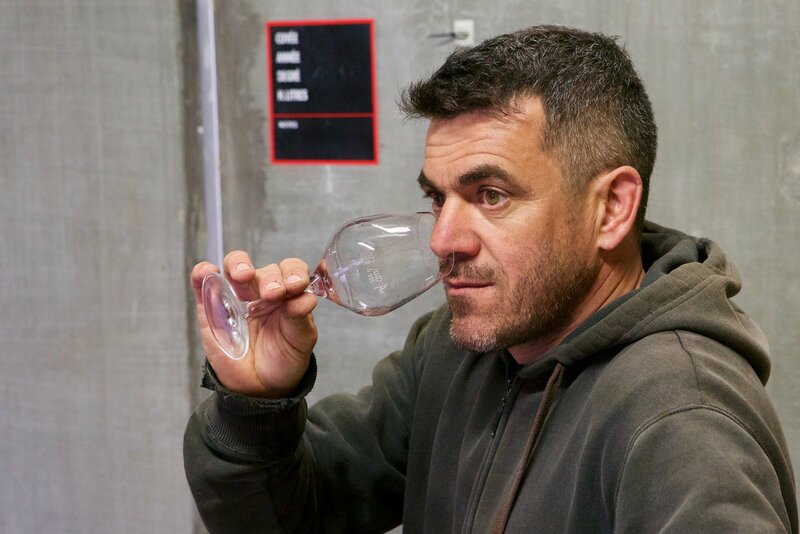 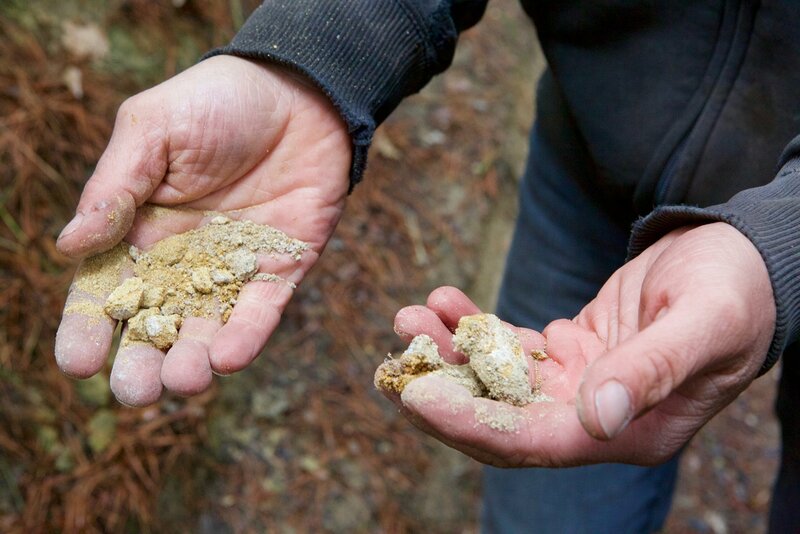 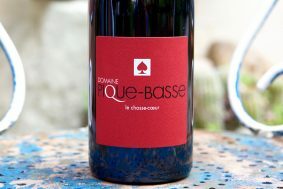 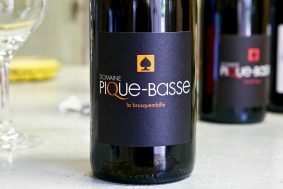 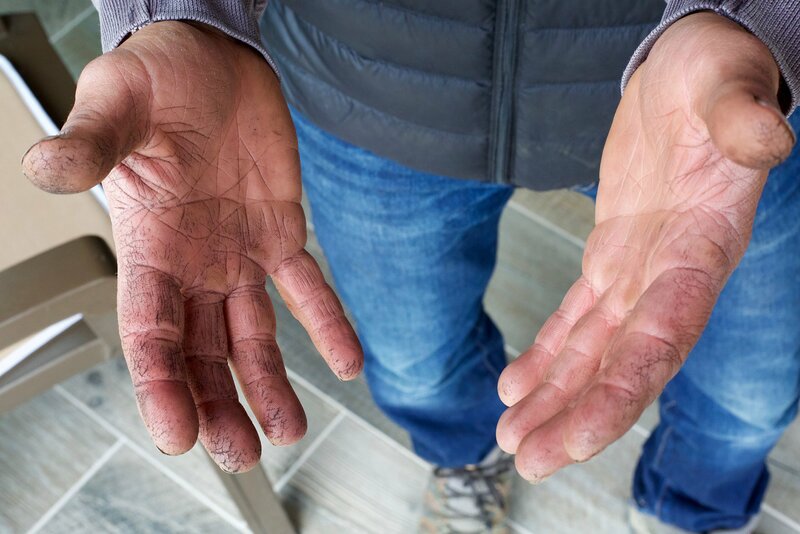 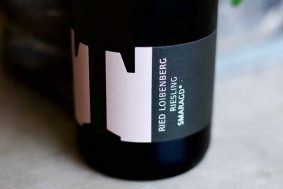 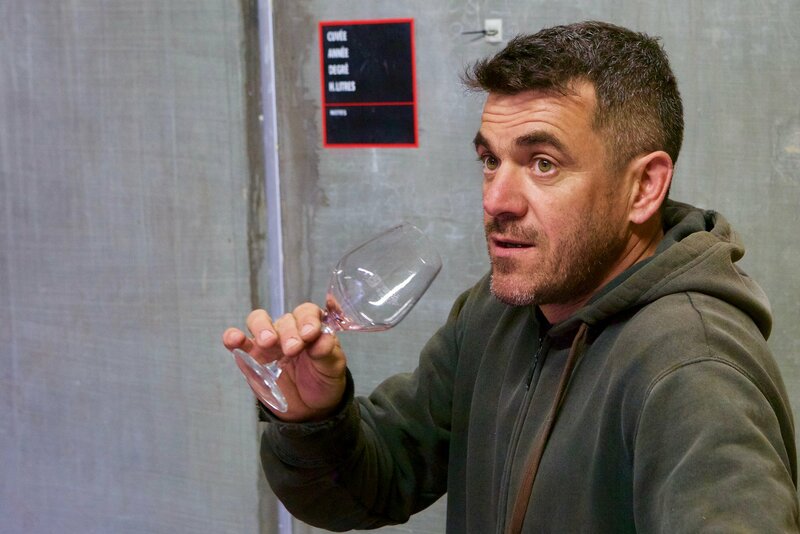 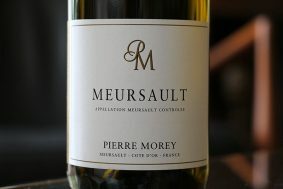 The results are a wine of unusual tension and mineral nuances that would rarely have one place its origin in the south, but more likely in the north of France without a connection to any specific varietal. 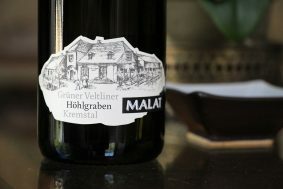 It’s slowly fermented for three months and aged on the lees in a mixture of 600 liter old barrels and stainless steel without battonage (lees stirring). 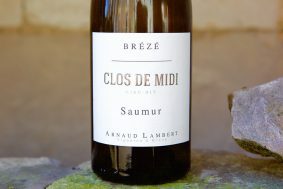 The lab numbers put the pH in the 3.10-3.15 zone, making it similar to Chenin Blanc grown in the Saumur area—unusual for a white wine this far south. 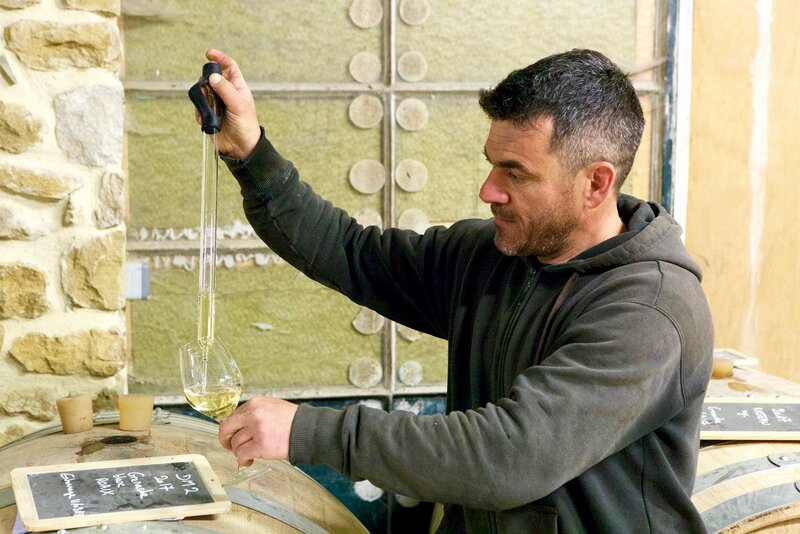 The alcohol is a shade over 13%, which demonstrates that it’s properly ripened and the terroir perfectly suitable for an honest white wine made in the extremely fresh and mineral-dense way. 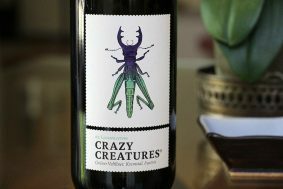 You gotta try it to believe it. 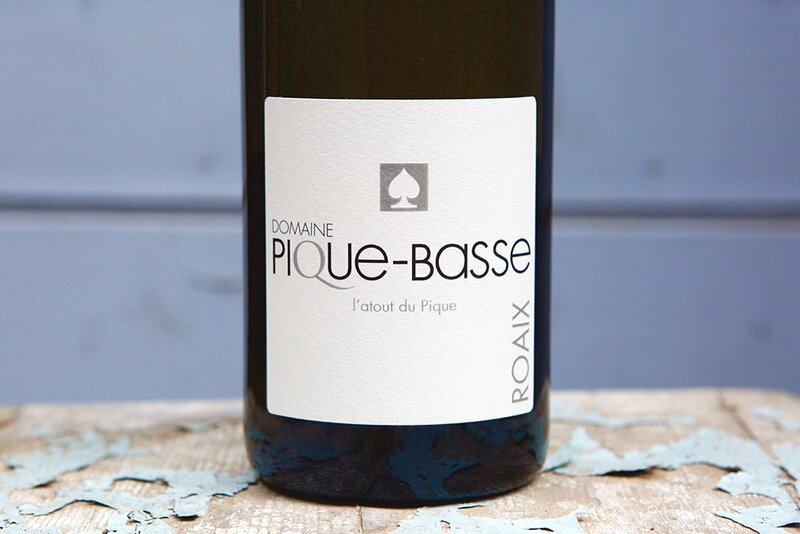 It’s special and nothing like any white I’ve tasted this far south in France, save the superb whites made a Roc des Anges over the Roussillon, and Pas de L’Escalette in the Languedoc—both are represented by us in certain US markets.